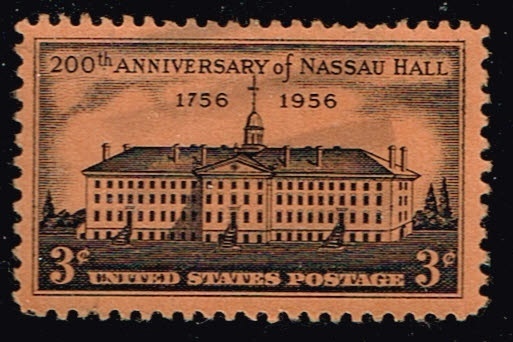 1956 United States 200th anniv. of Nassau Hall, Princeton University. scott number 1083. 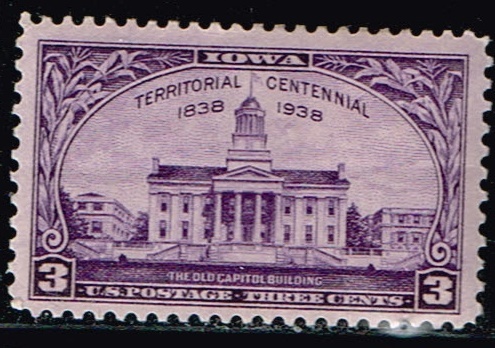 Nassau Hall, Princeton N.J.
1938 United States Buildings ,Old Capitol , Iowa City. scott number 838. 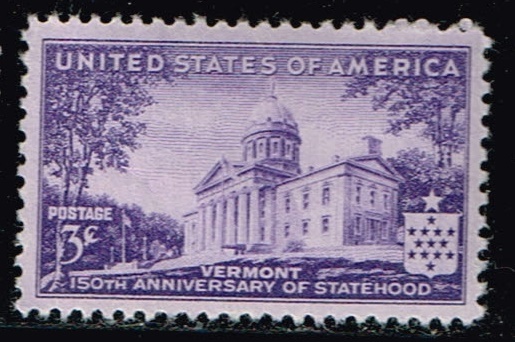 1941 United States Building , Vermont Capitol Montpelier. scott number 903. 1938 United States building Old Court House, Williamsburg, Va. scott number 835,150th anniv. 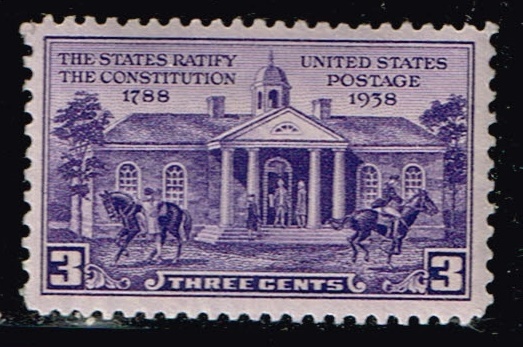 of the ratification of the U.S.Constitution. 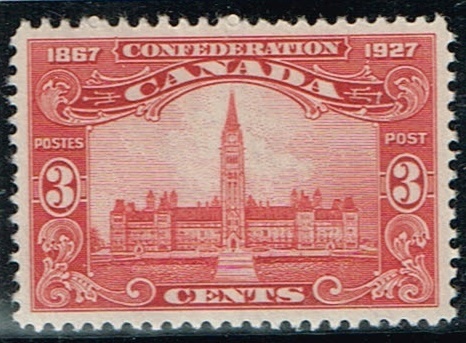 1927 Canada Building Parliament Building at Ottawa ,scott number 143. 60th year of the Canadian Confederation. 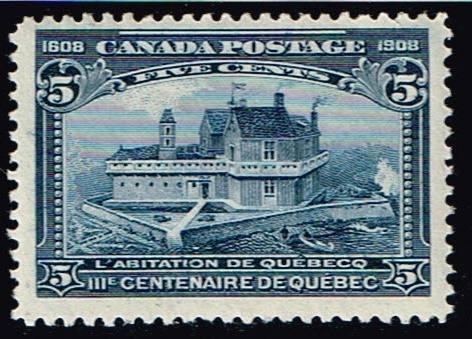 1908 Canada Buildings Champlain’s Home in Quebec. scott number 99. 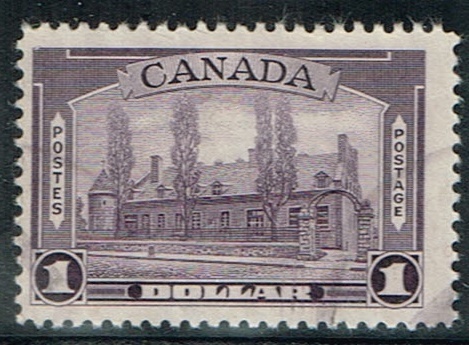 1938 Canada Buildings Chateau de Ramezay, Montreal. scott number 245. 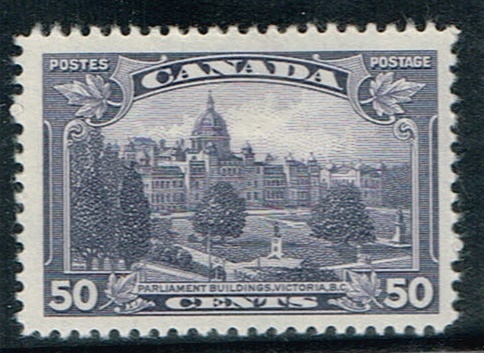 1935 Canada Buildings Parliament Buildings Victoria British Columbia. scott number 226. 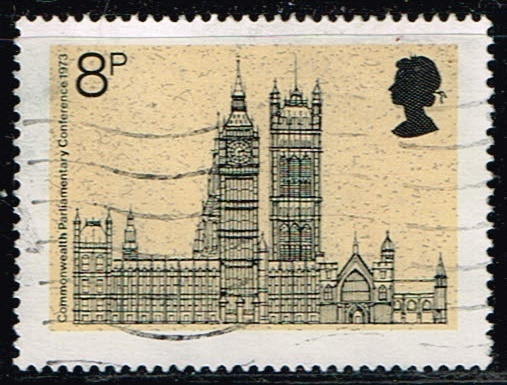 1973 Great Britain Historic Buildings, Opening by the Queen of the 19th Commonwealth Parliamentary Assoc. Conf., West-minster Hall. 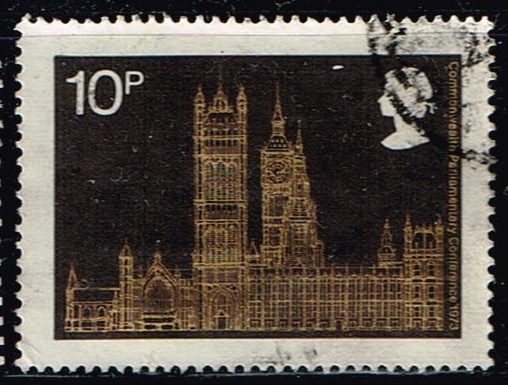 scott number 706, Parliament from Millbank. scott number 705,Parliament, from Whitehall. Bogotá, the capital of Colombia, was the site of the first astronomical observatory in South America. It was opened in 1803, but due to political upheaval its accomplishments were only sporadic. It still houses the offices of the National Observatory of Colombia, but observations are no longer conducted here.